Thanks to funding from the RMA-The Royal Marines Charity and the Royal Navy and Royal Marines Charity, this disused building has been brought back to life. 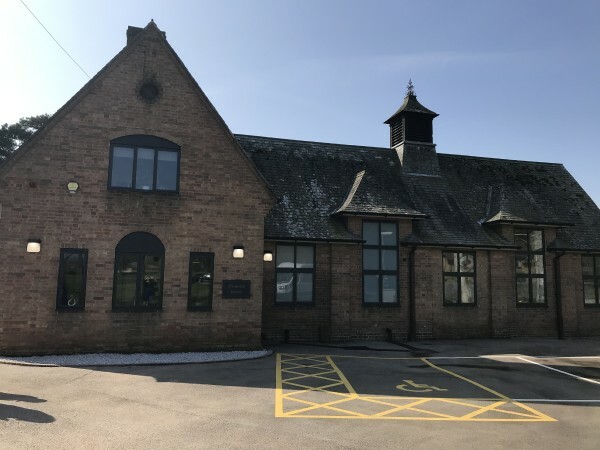 Yesterday, 1st April 2019, a new Families and Welfare Centre was opened at the home of 40 Commando, Norton Manor Camp. Officially opened by The Vice Chief of Defence Staff, General Sir Gordon Messenger KCB DSO* OBE ADC, the new Families Centre replaces a dilapidated prefab facility which was built in the 1940's and provides a new facility ensuring support is available for the Taunton community. Over 1000 serving personnel and their families will benefit from the new welfare facilities at the Norton Manor Camp. Users of the centre will enjoy access to; a chaplaincy support worker, a Families Liaison Officer, Community Beat Officer and HIVE. To support this key project, funding for the centre’s structural repair has been provided by RMA – The Royal Marines Charity with a grant for over £30,000, with the Chancellor also funding the project with LIBOR Funds. Our parent charity the Royal Navy and Royal Marines Charity have also supported the project with a further extensive grant to facilitate the interior of the building. 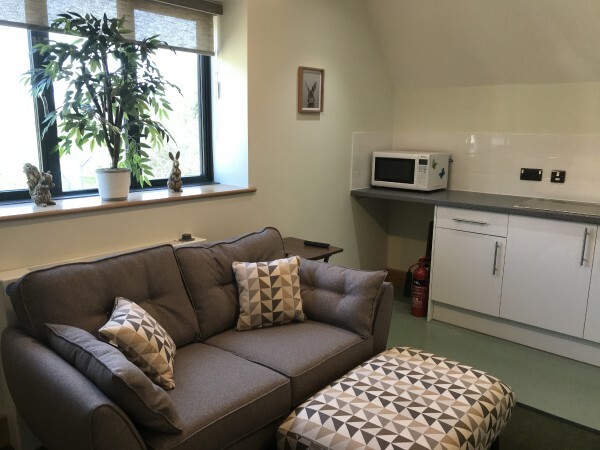 “The new families centre at Norton Manor Camp will combine Welfare support, Community development and provide Short Term Families Accommodation under one roof. This will enhance community spirit, lifelong friendship opportunities and build resilience, all of which are vital ingredients to both new and established service personnel and their families." The opening coincided with a Ceremonial Parade of the Firmin Sword of Peace (Royal Navy), awarded to 40 Commando for a record 4th time in recognition of 40 Commando Royal Marines’ contribution to Operation Ruman, the UK’s response to the Caribbean disaster in September in 2017. The Firmin Sword of Peace is an award given to Units of the British Armed Forces for activates that go above and beyond the Unit’s normal role that improve relations with communities at home of overseas. This prestigious accolade has been bestowed on 40 Commando three times previous: in 1966 they 40 Commando received the first ever Sword of Peace for the Unit’s actions in Borneo; in 1972 for community engagement in Norther Ireland; and in 1984 for an outstanding UN peacekeeping tour in Cyprus. In 1984 40 Commando became the only Unit in the British Armed Forces to receive three Swords of Peace (then sponsored by Wilkinson). This latest award will make us the only existing unit in the UK Armed Forces to be awarded a record fourth Sword.